When a business is speedily doing well, it means it is inviting rivals or competitors to come and talk about their brand reputation over the internet. Customers believe user reviews than business marketing communication to make responsible shopping decisions. Businesses should make sure that there are no negative and fake reviews. 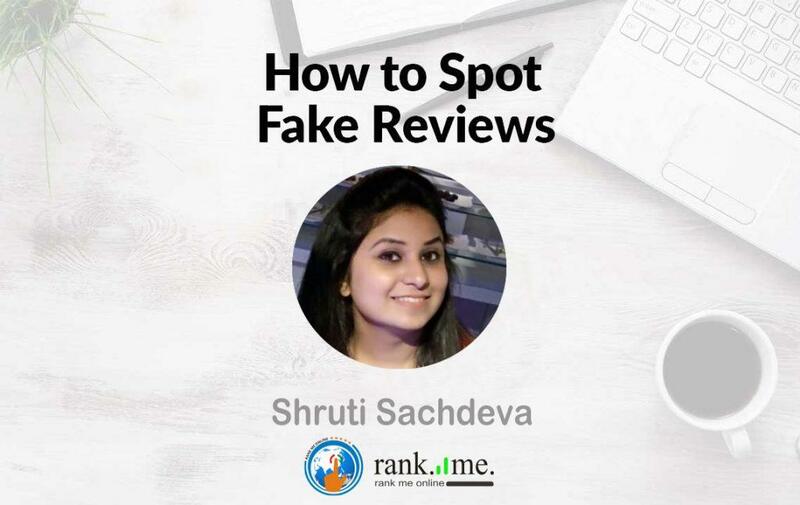 There should only be genuine reviews which have created date and other details which make it more reliable but there are chances of getting fake reviews from the rivals or business itself post reviews for their own company as a customer. 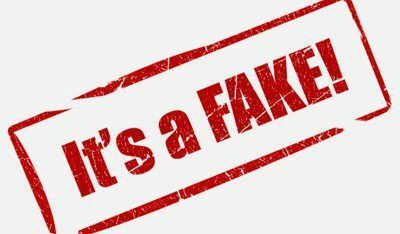 There are some tricks to detect fake reviews. 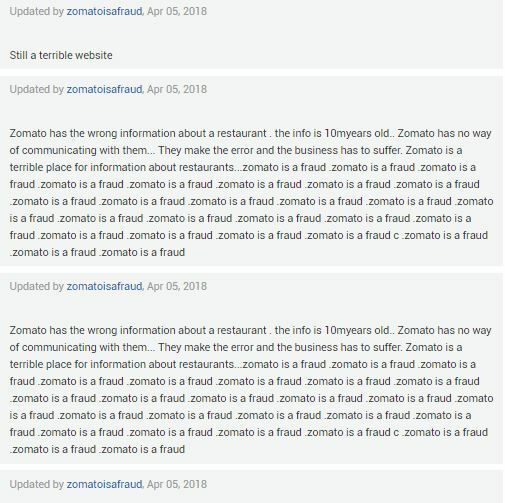 Some reviews are posted purposely to affect the brand’s reputation. To check the authenticity of the review, Reviewer’s account should be checked closely. 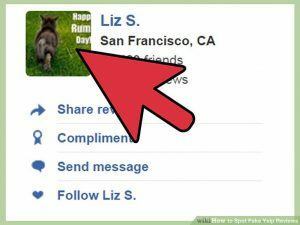 If it shows that the account is created for the sole purpose of making reviews for your company. Sometimes these sort of reviews is locked by SEO companies or Reputation management companies before proposing clients, indeed a bad move to propose clients for business. Reviewer’s display image should also be checked if the image is non-person/ non-face then the user has especially taken care he/she doesn’t want to reveal it’s identity which gives another doubt to suspect. If the reviews are short and not deeply mentioned then there are chances that the reviews are fake. Reviews should be locked with all the information with the actual data points like date of usage, product details, executive you have spoken to etc. Some reviews are outlined with very less information which is probably not the right review, purposely trying to affect the reputation of the business. 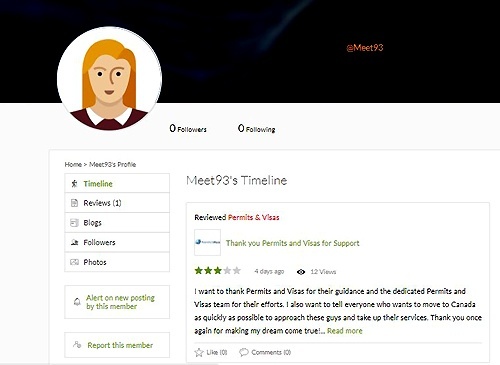 Businesses check their past records to resolve the issues but if the reviews are less informational then there is no solution for these kinds of reviews, neither they will get resolved nor removed, they are just putting a mark on the brand reputation. If the reviewer’s account was created recently or there are no other reviews locked from that id then there are chances that the id is fake. Generally, reviewers have an account linked with other social media accounts, but if the account is made solely for the purpose of making a complaint then there are chances that the reviewer is not sharing the actual happening. If the reviews are frequently locked from the same email id in a very short time period then there is a chance the reviews are posted by the company itself to appraise its own product or services as a customer. Customers should not believe such reviews because this is another strategy made by the business to promote its offerings. Fake reviewers steal reviews from other websites and use them for their activities. It can be easily discovered if a review has been already written somewhere else or the review content is copied by a simple search on google. This is the way to discover the fake reports as if the reviewer is telling actual happening then he/she doesn’t need to copy other’s content, he/she would rather like to give his/her own views.